Kant, Pirates and the fantastic institute that is ‘the Wimpy’… The file size is large, please be patient whilst the podcast buffers/downloads/uncovers a priori moral truths. In this three-part special, we take an insightful and fun-filled look at Kantian Ethics. Follow us on Twitter at www.twitter.com/thepanpsychist. 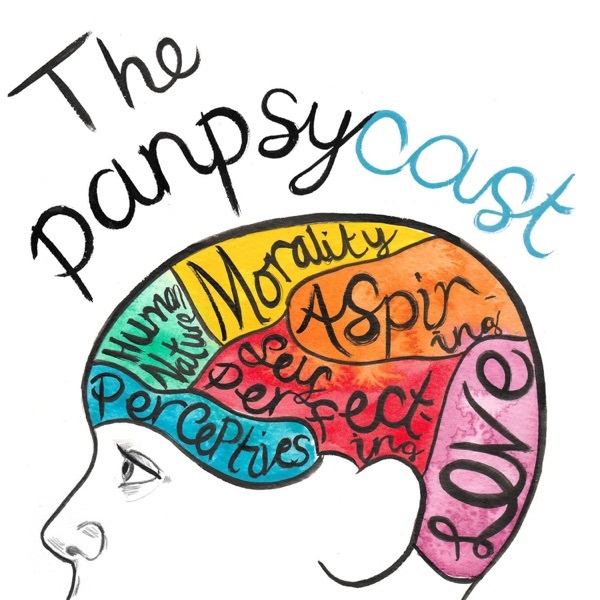 Links to all the reading can be found at www.thepanpsychist.com/panpsycast. Part I. Duty and the Hypothetical Imperative (in Part I): 11:18, Part II. The Categorical Imperative and its Three Formulations (in Part II): 00:16, Part III. The Three Postulates and Application (in Part II): 27:05, Part IV. Further Discussion and Analysis (in Part III): 00:05. Thank you again for all of your support.